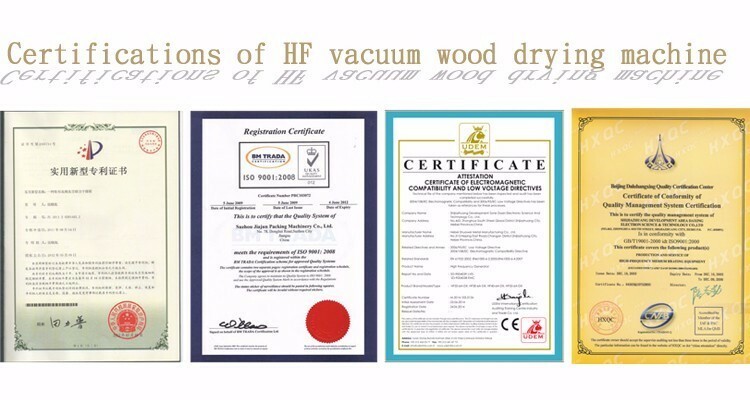 High Frequency Vacuum Wood Machine adopts high frequency drying, inside and outside of wood timber is heated at same time, uniform heating, high speed drying, short time and good quality, which may keep the timber nature color, meanwhile, the timber is aerated under the vacuum environment, non-cracking, especially applied for the thick and hard precious wood, wet wood. 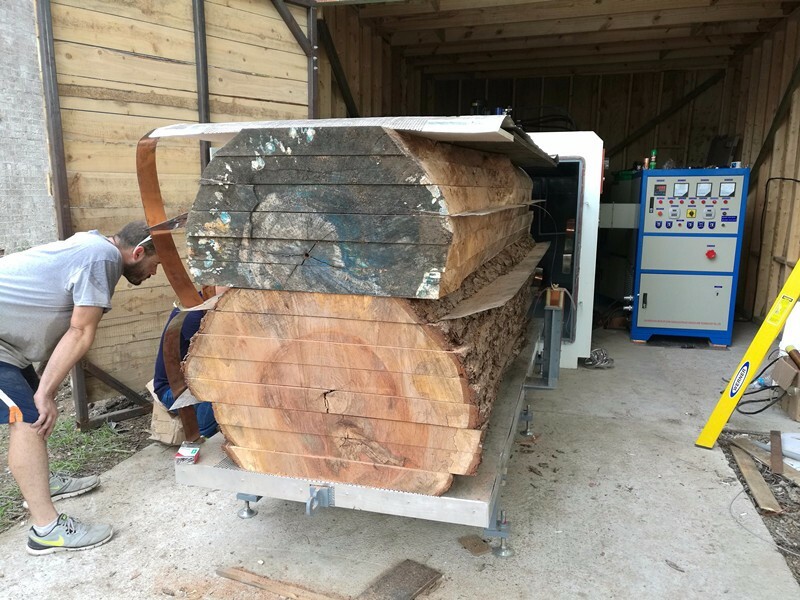 The whole wood drying process is auto controlled by PLC. 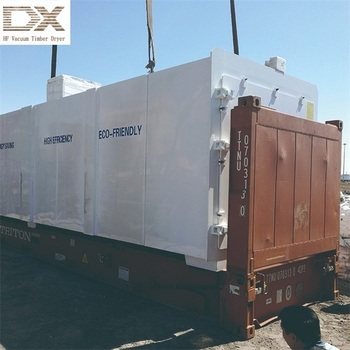 We can provide overseas installation,training. 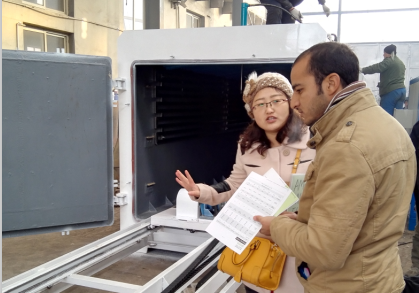 Shijiazhuang Development Zone Daxin Electronic Science And Technology Co., Ltd. is a professional firm specialized in the production of High-frequency Medium Heating Equipment, which is widely used in the areas of furniture, wood drying, Integrated Wood, scientific wood and bent wood. 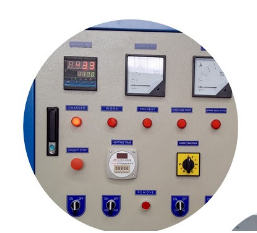 In 2003, our firm successfully passed ISO9001 certification, which has greatly improved the general management level. 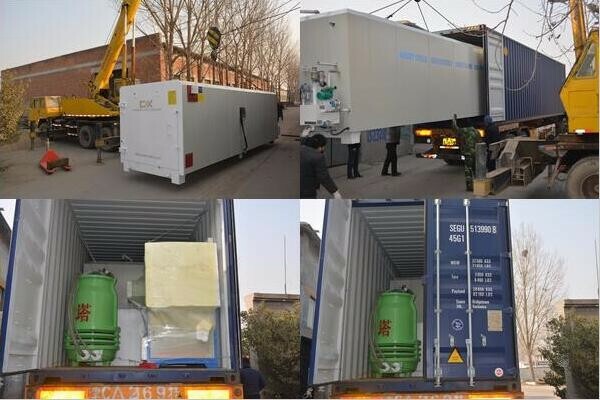 China Haibo International Co., Ltd.